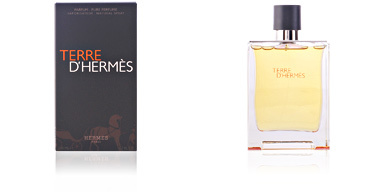 TERRE D'HERMÈS deo stick alcohol free by HERMÈS. Deodorant in alcohol-free bar format for men. 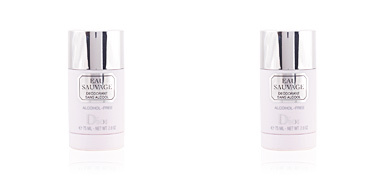 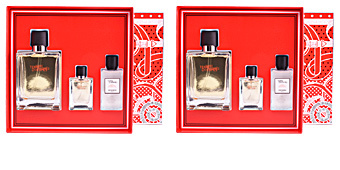 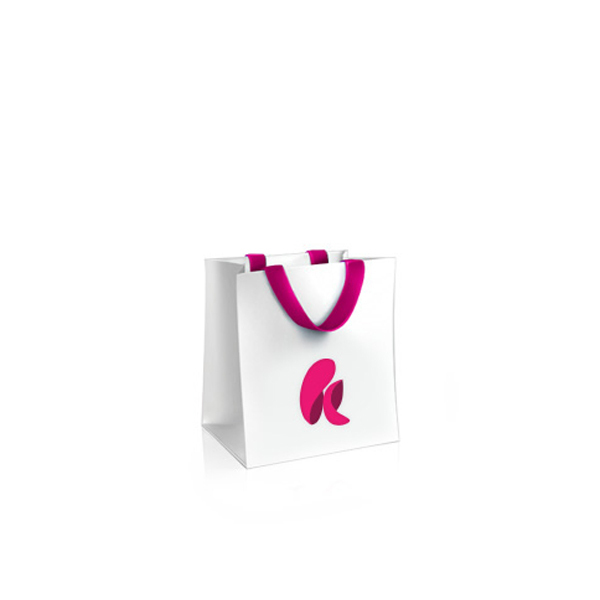 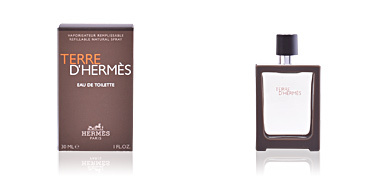 All the freshness and well-being of your favorite fragrance. 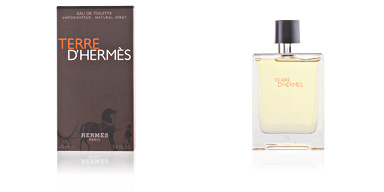 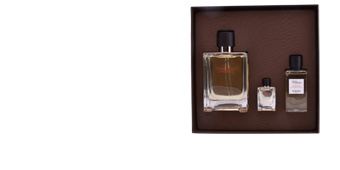 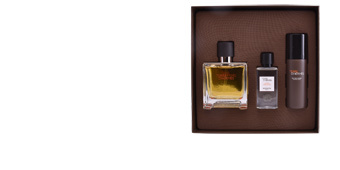 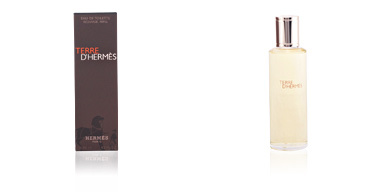 Terre D'Hermès was the winner of the fragrance of the year award in 2007 and is undoubtedly a timeless fragrance which is highly appreciated by lovers of citrus and woody aromas. 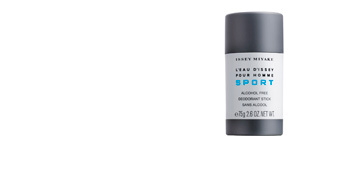 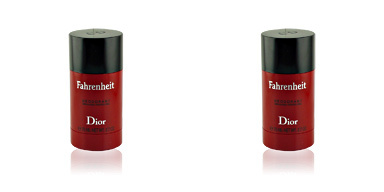 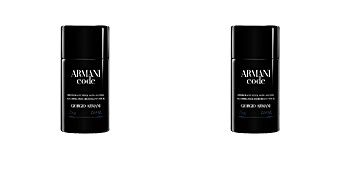 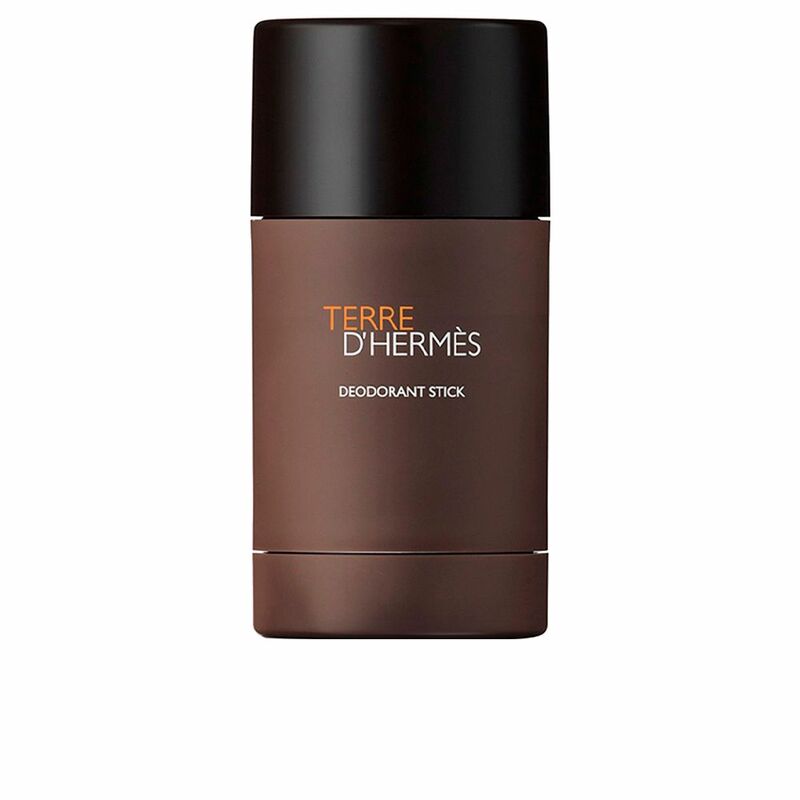 This deodorant enhances its duration and aroma while providing an incredible sensation of freshness. 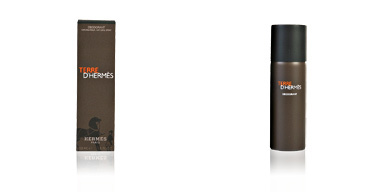 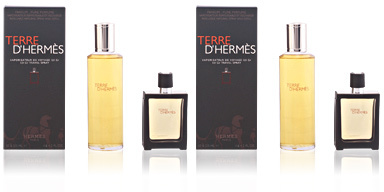 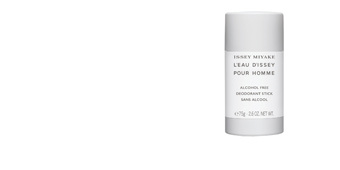 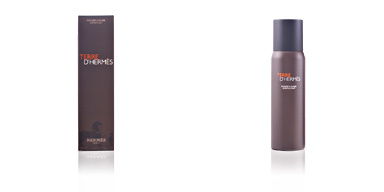 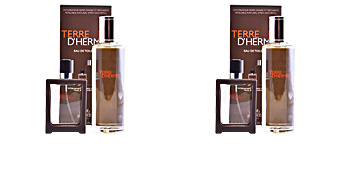 Recommended for use with other products from the Terre d’Hermès range.